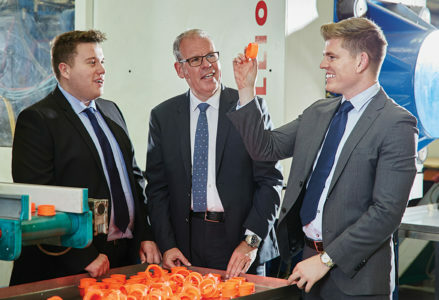 Home/Media Coverage/Burnetts Manufacturing Limited are proud to feature in the 2018 Parliamentary review! Alan Murphy, Managing Director, provides an overview of Burnetts, detailing how the company has grown from £1.8 to £7 million since 2006 plus the strong plans for further investment in both people and machinery to support the future. 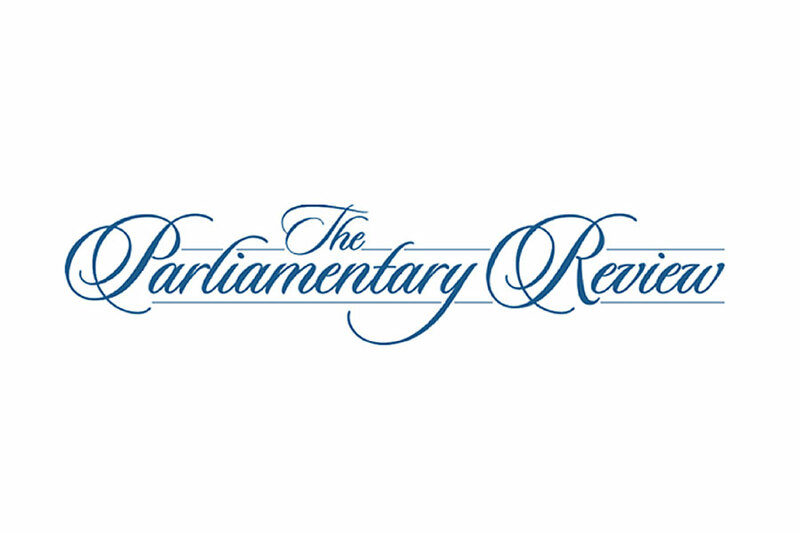 Co-chaired by Lord Blunkett and Lord Eric Pickles, The Parliamentary Review is a bastion of political insight which serves as an indispensable guide to industry best practice. This analysis is communicated across a variety of editions, each of which covers a single UK policy sector; these include but are not limited to finance, education, environment, healthcare, manufacturing and technology. Alan & Declan were invited to the Houses of Parliament to celebrate this and to acknowledge just what can be achieved with a relentless determination to exceed customer expectations.